The honeybee population is under attack around the country and we are finally starting to see the emergence of advocacy groups coming to their defense. The latest is the U.S. Public Interest Research Group that is jumping into action to have pesticides banned. A new report on KTAR News stated the group is now lobbying the Environmental Protection Agency (EPA) to ban a pesticide known as neonicotinoids. These pesticides are commonly used on plants and interact with the bees when they are pollinating. A University of Maryland report stated that during the one-year period from April 2016 to April 2017, beekeepers across the country lost an estimated 33 percent of their honeybee colonies. This has proven to be a huge blow to commercially grown crops, especially those that rely only on honeybees for pollination. 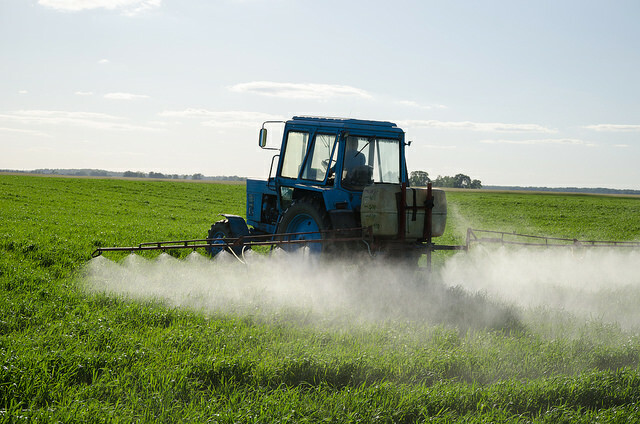 The group is hoping to limit the use of pesticides by asking government buildings and universities to halt the use of these dangerous pesticides to get this movement rolling. This would be considered a major victory in their eyes as these particular outlets really have no use for using such powerful pesticides. The Director of Arizona’s Farm Bureau Government Relations, Chelsea McGuire, has already been quite outspoken that they will fight anything that calls for farmers to ban using these pesticides, which is no doubt why USPIRG is taking their call for a ban to a much lower level than we have seen from other groups calling for a complete ban of these pesticides. Cook-Schultz countered, “What we have said about these bee-killing pesticides is that they are creating a tipping point for the bees. If a bee colony is already under stress from the bee-killing pesticides … the beehive is more likely to be attacked by these mites.” She does not seem to be asking for much, but the lack of give on the part of McGuire is going to be a problem. I have been using Manuka Honey for many years…. it is the absolute best honey I have found .. good to eat of course but also has many other therapeutic uses…. I love it and cannot live without it… the best remedy for a healthy lifestyle!